In this previous blog post on a session from our April 3rd Institute Day, Peter King shared some multi-purpose tools for teachers to provide feedback through engaging activities. Here are some additional tools for the classroom that can be use to increase student engagement. 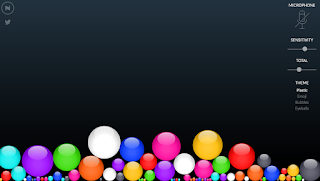 - Bouncy Balls is a website that monitors the noise levels in the classroom. As the class gets louder, the balls bounce higher. It is a visual reminder for students to keep sound down in the classroom. You can adjust the sensitivity based on your preference or the activity in class. - Noisli generates white noise to help students concentrate in class. There are numerous options of noise to choose from including rain, wind, the ocean, etc. - InstaGrok allows students to research a topic through an interactive web. They search a topic and then general subtopics pop up. 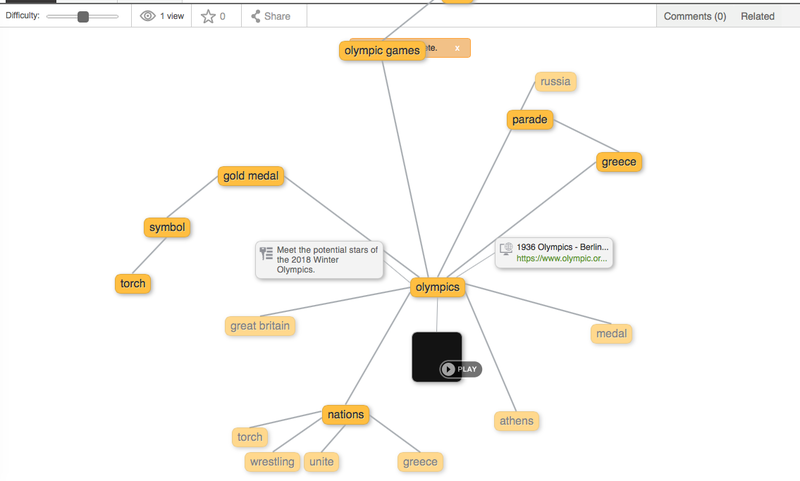 Students are then able to explore their topic by watching videos, reading articles, and search images to help them better understand a topic or concept. - Memegenerator allows you to explore existing memes or create your own. This is especially fun to use with a Quizziz activity! 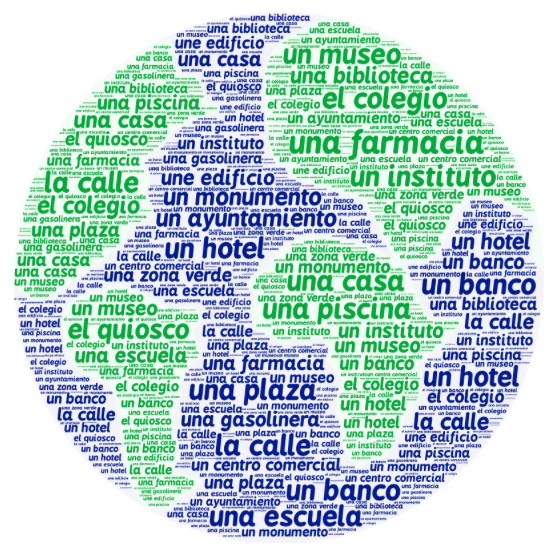 - Tagul is a teacher-generated word cloud, which you can adjust the shape and color of the image. This could be a great study tool for students or just something fun to decorate your classroom with! 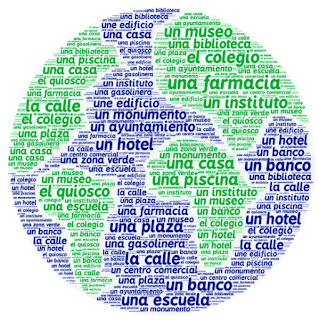 - Mentimeter creates a word cloud from student input, based on a question or topic that the teacher poses. One teacher suggested that this would be a great idea to intro a unit as a KWL. Peter suggested using this also to build relationships by asking "What did you do this weekend?" or "What did you do over Spring Break?"